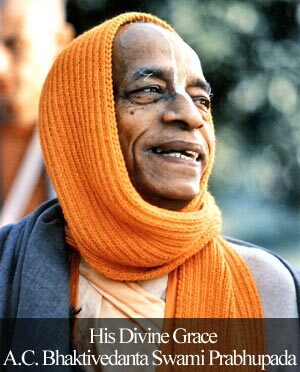 Comment on The stick of devotees mercy by Udisha. The stick incident was breath taking. 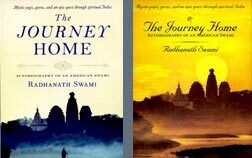 This very precious gift has actually saved the life of Radhanath Swami. Mercy…to obtain it, one need to admit such deep confessions of heart but in association every big boulder can be crossed! Thank you for this beautiful compilation. Association is very subtle subject matter as it starts on the mental platform. By following the instructions of great soul we can surely purify our existence. 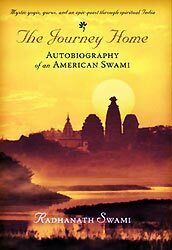 Very wonderful explanation by Radhanath Swami. After reading this article one’s view towards religion would surely change and one can understand that substance is more important than the form of religion. Very inspiring example of Mrigari who chanted Holy names of the Lord and trasformed his life. Thank you for this eye opening article.